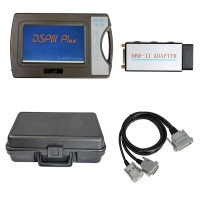 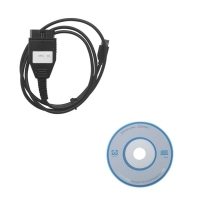 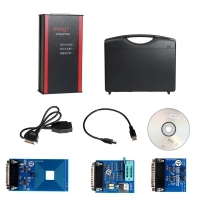 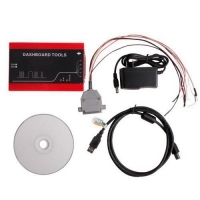 OBD2Tuner.com Mileage correction Tool is km adjust tool. 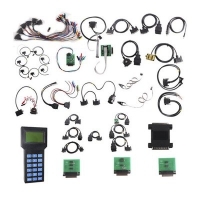 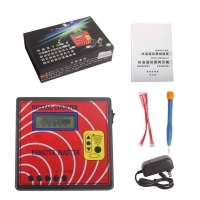 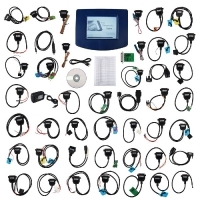 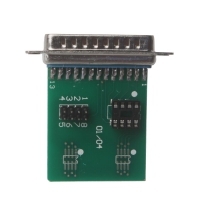 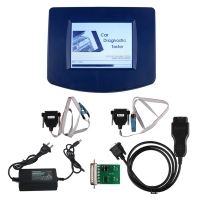 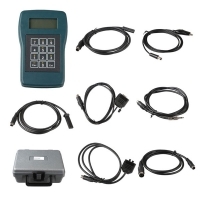 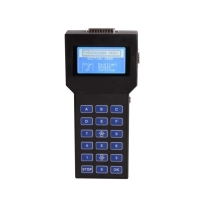 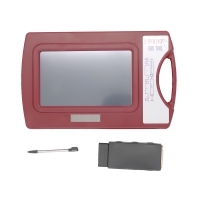 Mileage correction Tool also can Called odometer mileage correction,mileage odometer correction,mileage programmer tools,Mileage correction Tool 2017,digital mileage correction tool, car speedometer reset tool, dashboard repair kit,mileage correction programmer. 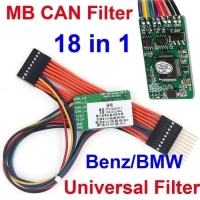 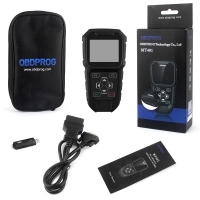 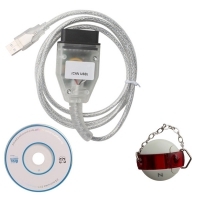 Mileage correction Tool from obd2tuner.com allows you to change the data of the vehicle odometer. 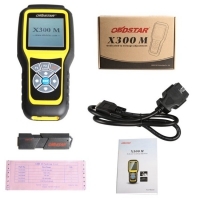 Gsunlight have Unlimited technical support and hight quality km adjust tools with competitive prices. 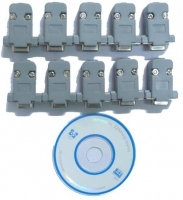 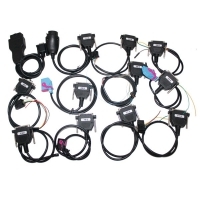 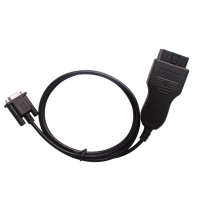 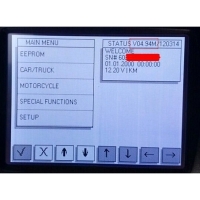 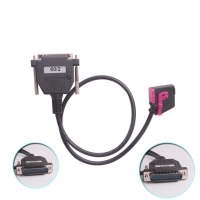 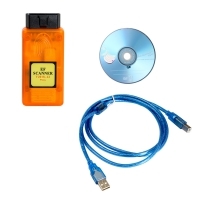 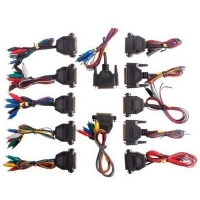 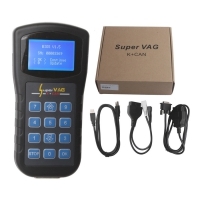 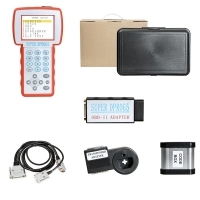 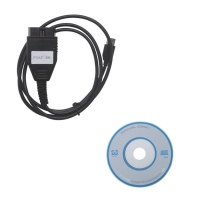 Gsunlight.com Mileage correction Tool, km adjust Tool Hot selling including: Yanhua MB CAN Filter 18 in 1, Super VAG K+CAN Plus 2.0, Tacho Pro 2008, Super VAG K+CAN V4.8, CD400 Tacho Programmer, Digiprog 3 V4.94 Full, Opel EDC KM Tool, Fiat KM Tool V1.5, Vag k+can commander v3.6, Original Digimaster 3 etc.